Ms. Barnes is a Digital Marketing Strategist for The Federal Practice Group. 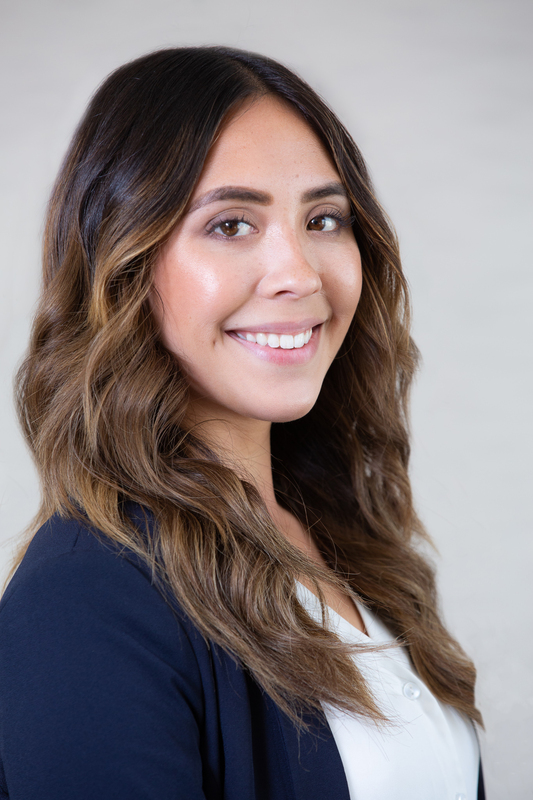 She creates and oversees the implementation of specific cutting-edge initiatives to connect the firm with potential clients online. She identifies unmet firm needs, goals, opportunities and challenges. She expertly works within cross-functional teams to develop plans that provide sophisticated and nuanced approaches to navigate the complex online market place while understanding and incorporating the unique compliance requirements within the legal industry. In previous roles, Ms. Barnes has enjoyed enviable success advancing digital marketing strategies for various for profit and non-profit concerns. She has regularly launched pilot programs to improve digital engagement and improve industry education while driving customer and client satisfaction. Her universal successes are a testament to her ability to quickly access the nuanced requirements of any given market segment. Her infectious personality and vision inspire all those around her to achieve the team’s goals and objectives. She is a teacher – student committed to her trade craft. Ms. Barnes has a deep understanding of and passion for the firm’s commitment to providing access to justice for its clients borne from her personal desire for social equality. She endeavors each day to implement connection strategies that provide potential clients another informed choice in the search for justice. Ms. Barnes holds a Bachelor of Arts degree in Political Science from the University of Washington in Seattle. She also received post-baccalaureate training in web design and social media techniques at Seattle Central College. In her free time, she enjoys photography.